NASAs last emergency space walk took place in December 2015 when two U.S. astronauts left the station to release the brakes on a robot arms mobile transporter. CAPE CANAVERAL: A pair of astronauts will venture outside the International Space Station as early as Tuesday for an emergency space walk to replace a failed computer, one of two that control major U.S. systems aboard the orbiting outpost, NASA said on Sunday. The primary device failed on Saturday, leaving the $100 billion orbiting laboratory to depend on a backup system to route commands to its solar power system, radiators, cooling loops and other equipment. 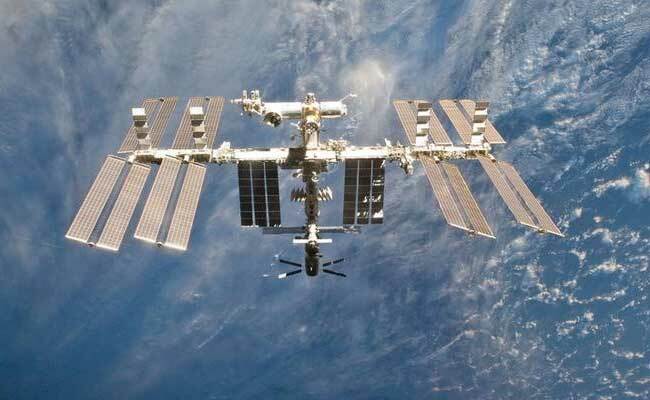 The station's current five-member crew from the United States, Russia and France were never in any danger, the National Aeronautics and Space Administration said in a statement. NASA expects to make a decision later on Sunday about which astronauts aboard the station will make the two-hour space walk and when the assignment will take place. Peggy Whitson, the station commander, assembled and tested a spare electronics box to replace the failed device, which had been installed during a space walk on March 30, said NASA spokesman Dan Huot. NASA's last emergency space walk took place in December 2015 when two U.S. astronauts left the station to release the brakes on a robot arm's mobile transporter. The ISS, which is staffed by rotating crews of astronauts and cosmonauts, serves as a research laboratory for biology, life science, materials science and physics experiments, as well as astronomical observations and Earth remote sensing. The station, owned and operated by 15 nations, flies about 250 miles (400 km) above Earth and orbits the planet about every 90 minutes. It has been continuously staffed by rotating crews of astronauts and cosmonauts since 2000.